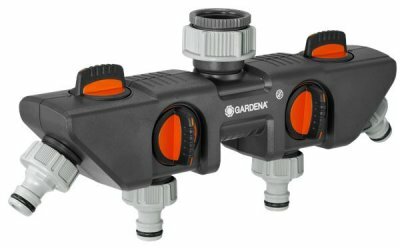 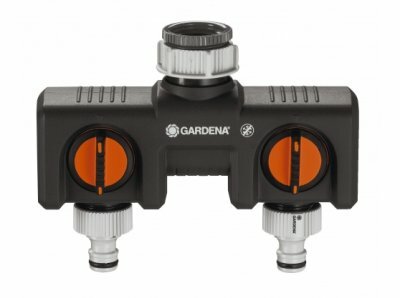 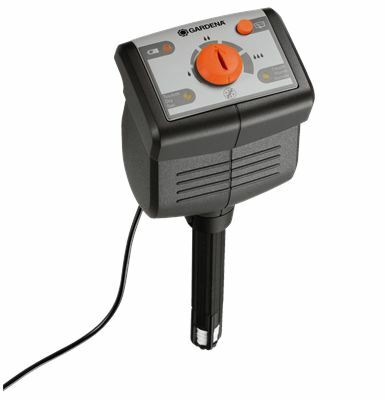 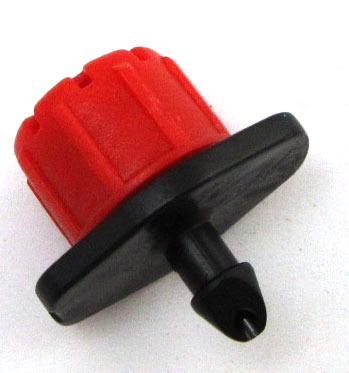 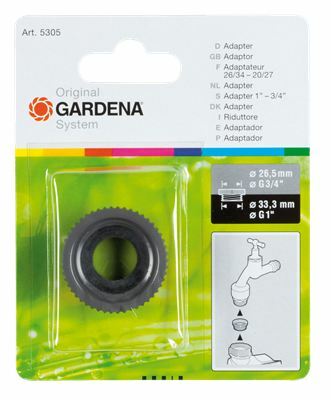 Gardena water timers and controls are made in Europe using high quality industrial grade plastic. 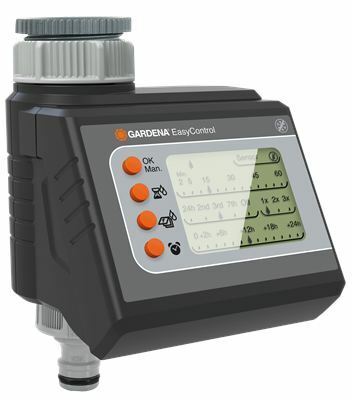 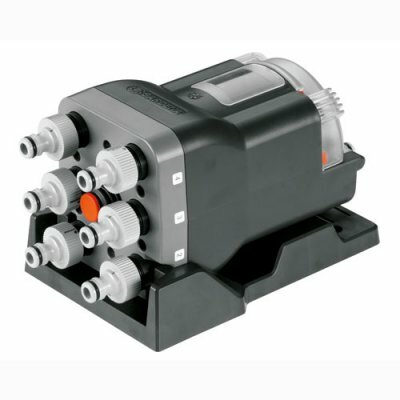 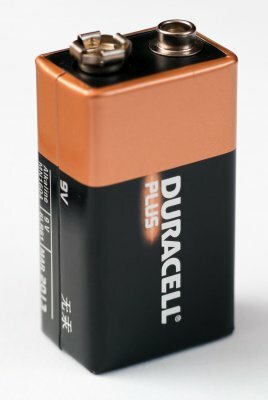 The units are reliable and easy to program and use. 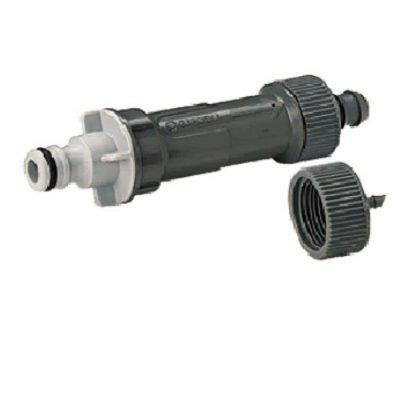 he range offer all types ranging from very simple single outlet to more advanced dual outlets or 6 outlets when using the water distributor which is water powered.